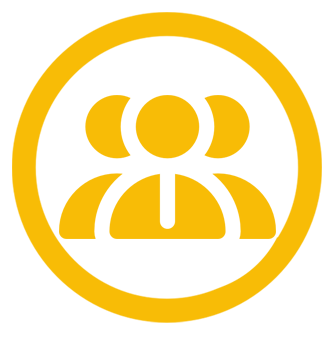 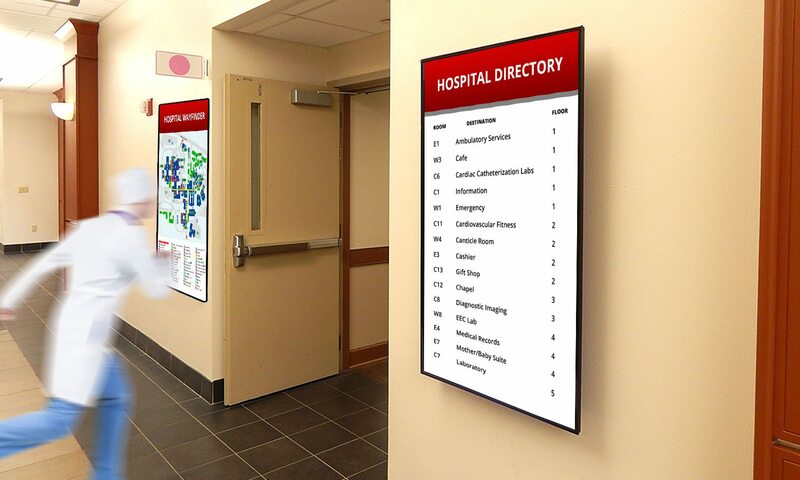 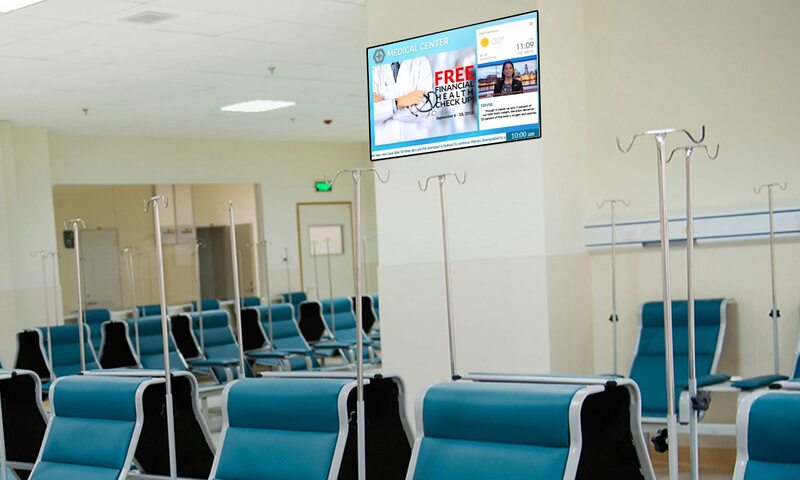 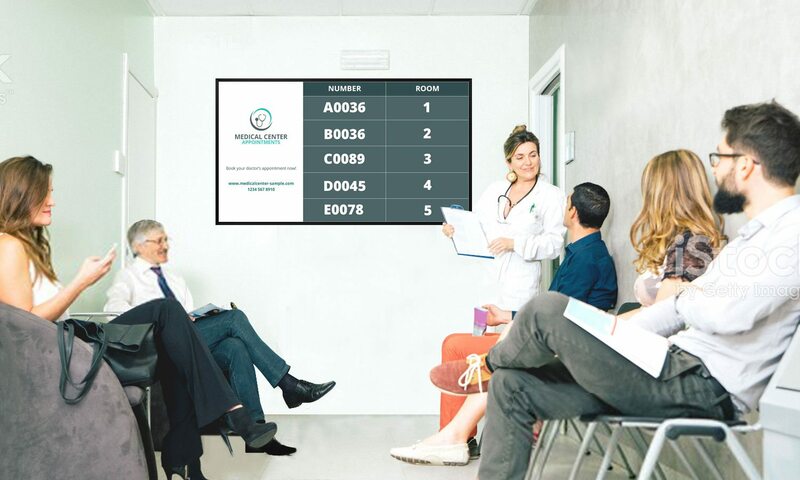 Digital Signage: Pharmaceutical and Healthcare Industry - Dimension Systems Inc.
Email or message can be easily shared for Event agendas, meetings, seminars, schedule changes or else other updates. 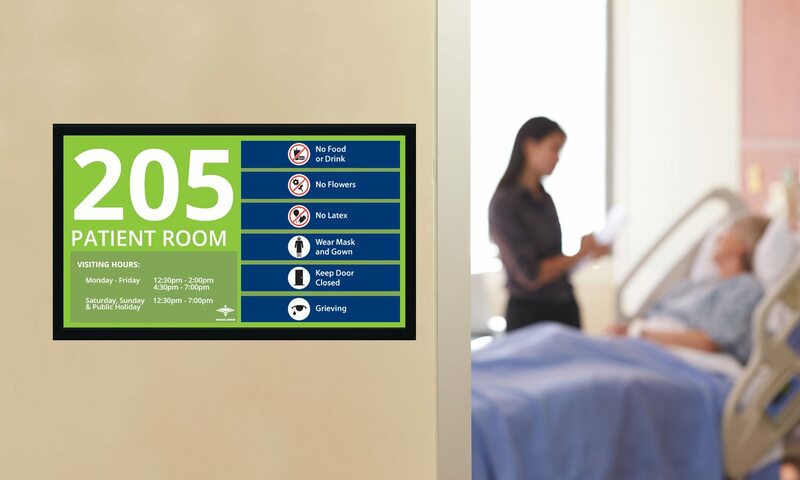 Signage within patient rooms helps eradicate the endless boredom of most hospital environments. 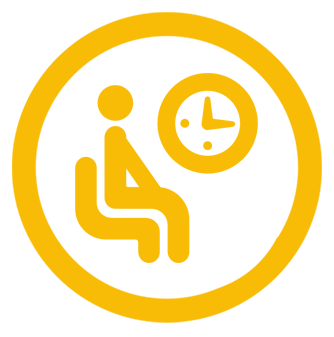 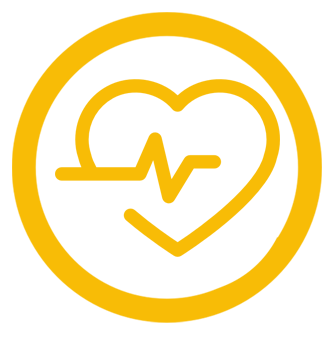 Frees up areas, as patients can wait in a ‘holding area’, a cafe or onsite restaurant up until minutes before their appointment.